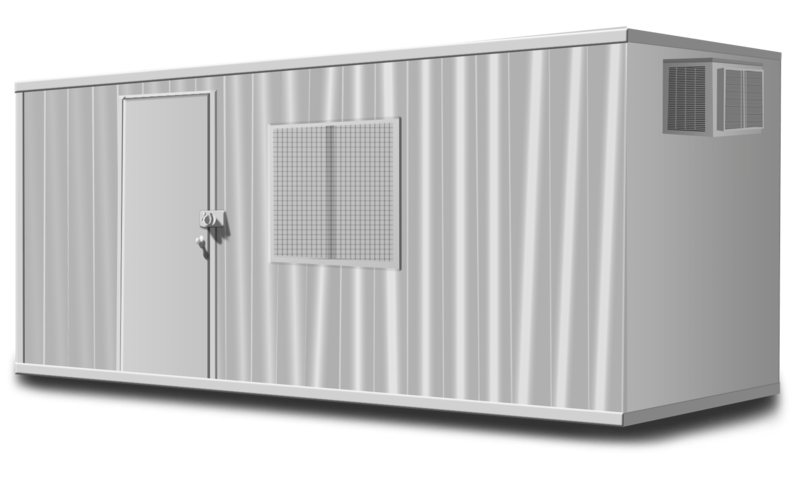 Our steel storage containers have been used for on-location television and film production storage. Like many other industries film, on set, and on location productions often require compact, weather resistant and secure storage. Our containers are perfect for on location sets and will keep your contents safe and secure. Our Office Containers can also provide extra space for script writing, weather changes, makeup artists or to just a place to relax. With our free delivery and removal throughout Santa Barbara, Ventura and Los Angeles County we have the best prices around. 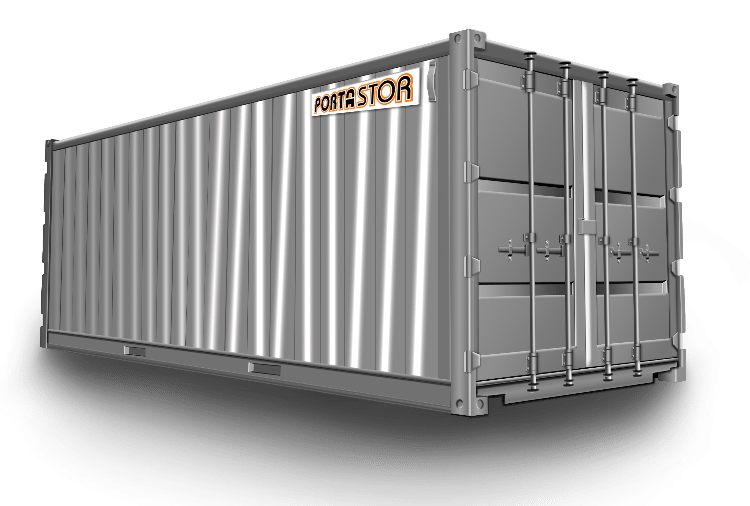 We will also transport containers between locations with our low cost “respot” fee, making us the best option for film production storage.